Best Android Lookout : Google Nexus 10 : worth the price ! Google Nexus 10 : worth the price ! priced at $399/$499 US dollars, its very own Android tablet to take on the Ipad 4 & Surface ! Rs 26,000 - 28,000 (32 GB ). Rumor is that the Samsung Google Nexus 10 will be on sale in India at the end of November 2012. The Ipad has been dominating the 10 inch tablet market ever since its release. Google has finally revealed its very own 10 inch Android tablet built by Samsung. So the competitors are Samsung Google Nexus 10 , Apple's Ipad 4 & Microsoft's Surface. Its too early to make any comparisons and draw out conclusions. Needless to say the Nexus devices of Google are always first in the line when it comes to new Android updates, the Google Nexus 10 is no different. 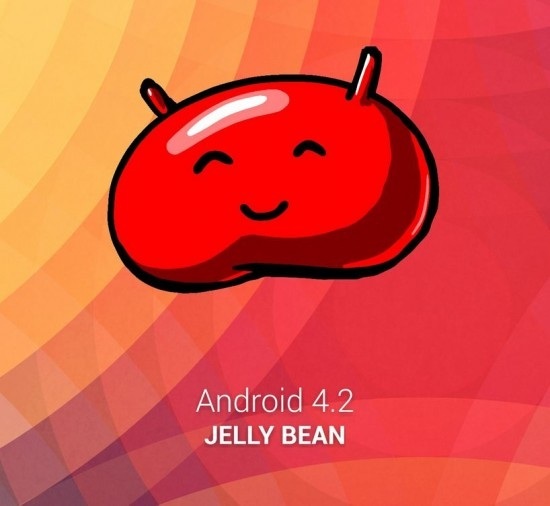 The Nexus 10 will feature the new Android 4.2 OS which is an update to the Jelly bean 4.1 Android OS, there was a lot of discussion on the name but in the end it is named nothing else but Jelly bean. 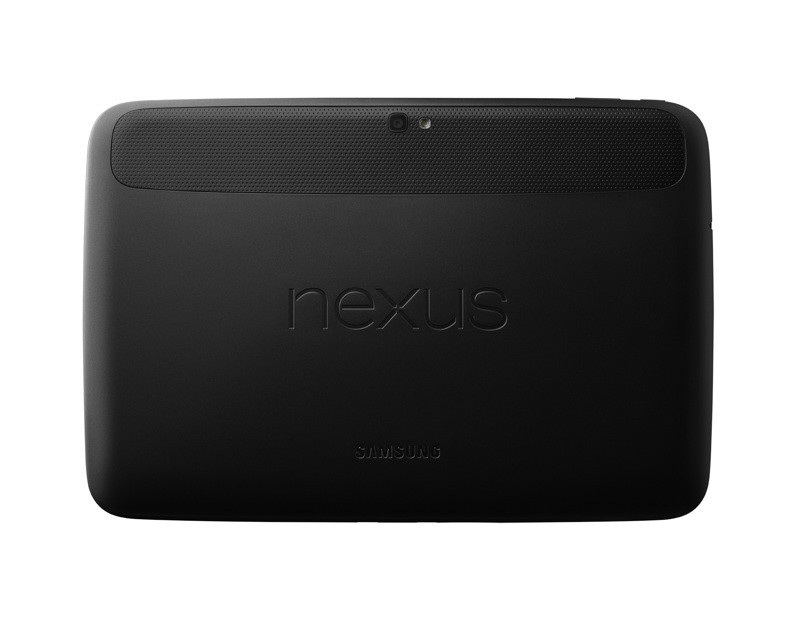 The back of the Nexus 10 is a rich NEXUS finish along with with the manufacturer SAMSUNG. Google has added a much needed micro HDMI port to the Nexus 10 which was missing in the earlier Nexus 7 and to top it up its 9000 mah battery boasts 9 hrs of video playback. 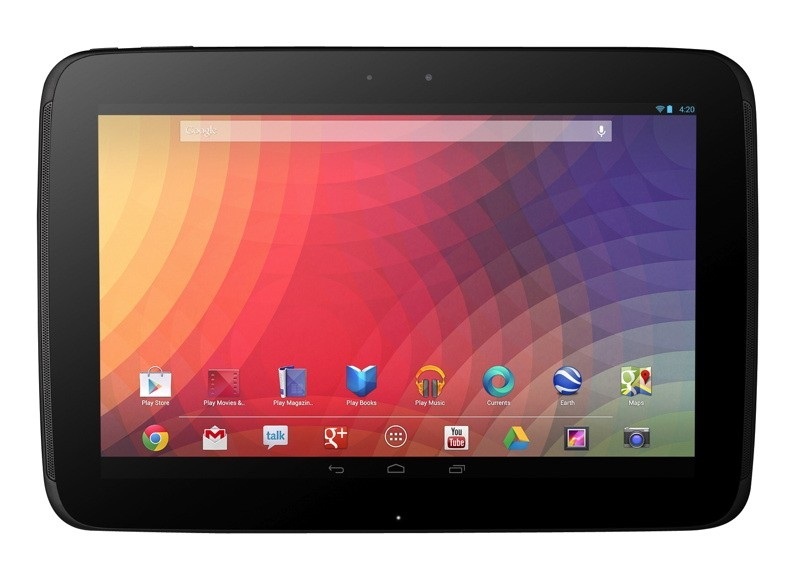 Availability: The Samsung Google Nexus 10 will be on sale on Google Play from November 13th onwards in the US, UK, Australia, Germany, Spain, France, Canada and Japan. The 16 GB version will cost $399 (£319 UK) and the 32 GB $499 (£389 UK). NFC ( Android beam) front & back. weight of around 0.6 Kgs. It has Corning Gorilla Glass. 1080p video recording @ 30fps. Front facing camera, 1.9 megapixel . which will provide maximum performance. Keep checking, I will soon update the availability in other countries. In India Asus Google Nexus 7 will be available in November, hope to see the Nexus 10 soon in India as well. chk the price here !